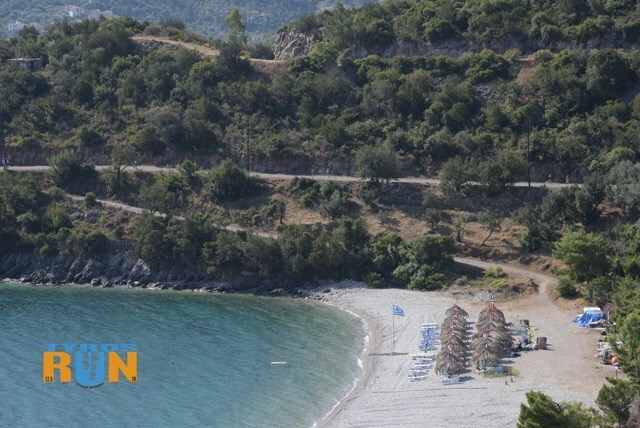 #ST76 introduces “Tyros Run 2019” in an amazing location in Greece. Tyros is a small beautiful coastal village with beaches, restaurants and cafes and it is also on the edge of the largest National Park in Greece, Parnon Park in Peloponnese. The Company “E HORA NAMOU” (means: My land, my country) in collaboration with Peloponnese Region, the Municipal of South Kynouria, the South Kynouria Public Benefit Enterprise and Peloponnisos Development S.A., announcing a two-day sports & cultural festival under the name “Tyros Run 2019”. 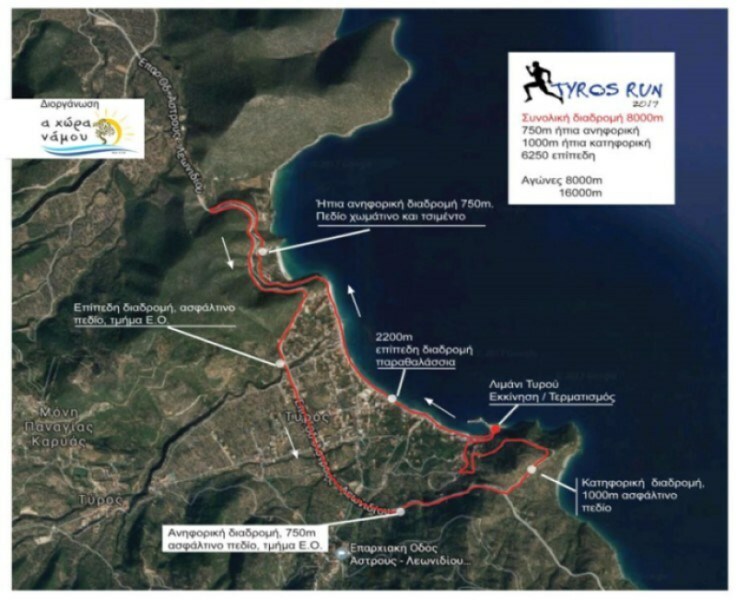 The event includes 16K run, 8K run, parallel routes and events in 3K, kids runs 500m/800m/1000m, as also a hiking trail of 6K “Meet Tyros” introducing the area. STARTING POINT: The central race starts from the port of Tyros where the athletes will finish by making a complete cycle of the bay. The total distance of an entire route is 8,000 meters. 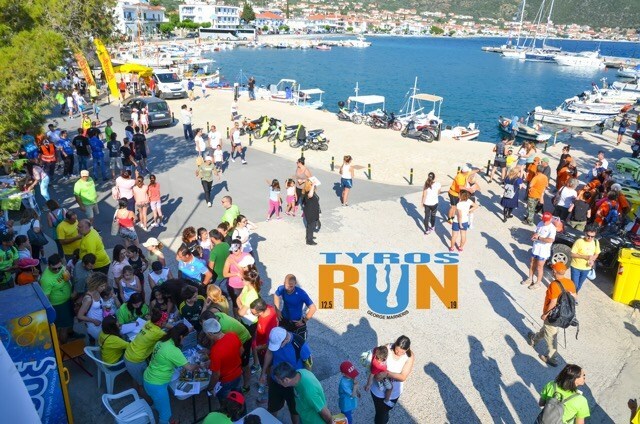 The start of both races is given by the port of Tyros. Then runners continue alongside the sea on the coastal road and at 2,500m. At about the end of the beach begins an uphill course for about 750m. There we meet a support station and continue to asphalt road for about 3000m and then uphill for another 750m. Arriving at the top there is a support station and a turn where 200m. Then it starts downhill for about 800m where the Terminal is right at the port. The runners of 16K will follow this route twice. 8K/16K: all participants must be over 15 years old, examined by their physician and be healthy. All athletes are participating under their responsibility for themselves. They should all agree at the formal rules and regulations of this event, accept the use of their name and photo or video for the results, press releases, etc. Minors should accompany their registration with parental signature of acceptance. PLEASE NOTICE: If we have age categories with less than 5 participations, this category will be applied to next following one. Every 4kilometers along the route of the Road Races, there will be a support station. Mineral water will be available to all stations, isotonic drink will be available to runners at final station, as well as bananas. At the start line, along the route, as well as at the finish, organizers will provide first-aid health care facilities. Also, for the safer conduct of the race there will be a doctor who will monitor the race’s progression. In any case, all competitors participate with their own responsibility. The organizers are not responsible for anything that may happen on health issues and are due to a lack of preventive medical check-ups. It is recommended that the participants have recently undergone medical examination. The organizers will not be asked for medical certificates, since all participants are fighting at their own exclusive responsibility and minors under the responsibility of their guardians. NOTICE: Amenities will be available at the starting/end point of the race. 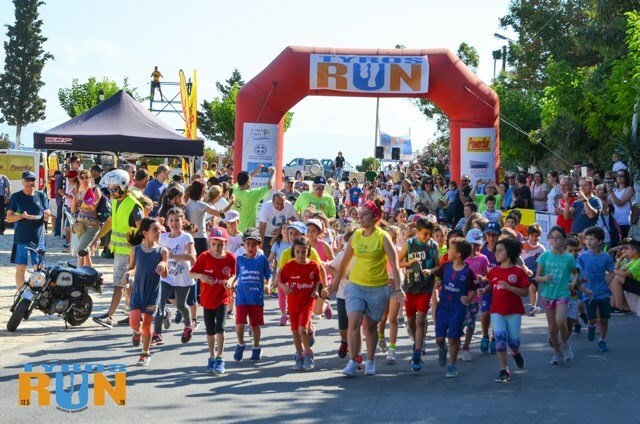 The racing package will be available on Saturday 11/5 at the "Melina Merkouri" Theater at the harbor, during the afternoon from 17:00 to 21:00, during the parallel events.The remaining runners will be able to pick up their athletic equipment on the day of the race from 07:00 to 09:00 (30 minutes before the race starts) by the Secretariat at the Start Area. All runners are requested to be at the Ground Floor Course, at least 1:00 hours before the start time in order to receive their racing package. The secretariat will close at 09:00. 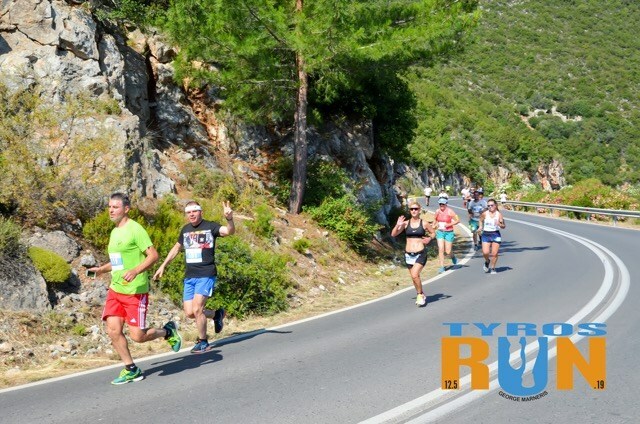 Anything not mentioned in this notice and any change or further clarification will be announced on the official website of the event www.tyrosrun.gr . 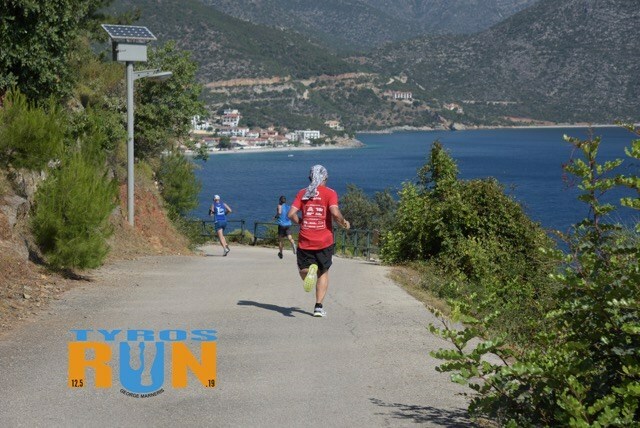 NOTICE: 3K, Kids races and hiking trail “Meet Tyros”, are free of charge. All volunteers and organizers will wear a uniform T-shirt.